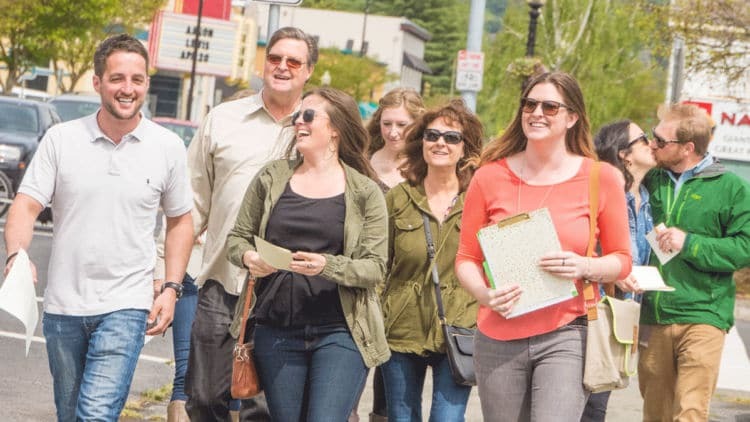 Walking restaurant tour exploring local favorite foodie indulgences! Experience the best of brunch in downtown Napa! Enjoy a private and customized tour created just for your group! Rooted Fork, Inc was formed by Mecaela Miller with the idea of creating an organization that is “rooted” in the community. Whether it focuses on helping a local non-profit organization, showcasing what local businesses have to offer or promoting local resources, the idea is to root people with the common goal of helping to grow and better the surrounding community.